Follow the White Bunny: Alphabet Glue Giveaway & Interview ! Alphabet Glue Giveaway & Interview ! My friend Annie Riechmann (can you call someone you have never actually met a friend? I think sometimes you can!) has just released the second volume of her wonderful e-zine Alphabet Glue 'for kids and their grown ups'. 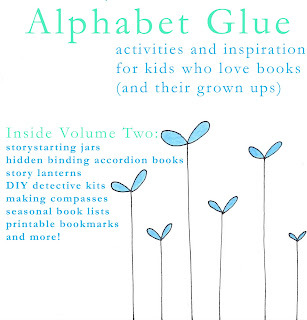 Alphabet Glue is packed with fun book, story and reading and writing related activities. This Summer edition features many perfect projects and reading suggestions to keep yourself and your kids busy during the Summer Holidays. Volume two also highlights the genre of Kid Detectives. 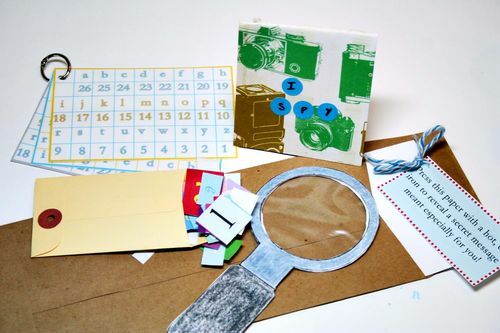 Besides a Super Sleuth Reading List the magazine shows how to make your own Detective Kit! How much fun is that? I'm giving away three Alphabet Glue e-zines (see end of this post) but first let's get to know the woman behind Alphabet Glue a bit better! I am a semi-professional multi-tasker living in Vermont. We moved here about two years ago from the San Francisco area for my husband to go to medical school. I have a seven year old daughter, a wonderfully fluffy but dangerously insane cat and am a special education and literacy teacher. I sew a little, write a lot, vacuum obsessively and read non-fiction almost exclusively. Also, I can bake a pretty good cupcake. What inspired you to make a e-zine about, or rather ‘around’, the theme of children’s books ? Around the time that my daughter was born, I was teaching at a school in California where I met a couple of really amazing third grade teachers who had excellent taste in books. I felt like I was constantly being introduced (and re-introduced) to kids' books that were so full of wonderful characters, illustrations and stories that I couldn't wait to share them with my daughter. Since that time, books have become a big part of life around our house as well as a consistent theme on my blog. I feel like there are so many great books out there for kids, but it sometimes takes a little guidance and time to be able to find them among all the less than stellar stuff that gets published. I wanted to help with that process while also sharing my own enthusiasm for the magic of shared reading experiences for families. How was the response to the first volume of Alphabet Glue? It was really, really wonderful. I couldn't believe the outpouring of support for the magazine and the idea behind it. I got some very sweet emails from people telling me how much they loved it, and that was so nice to hear. I've also been really happy to see how many families that had gotten the first issue have downloaded the second one right away. It makes me feel like I'm doing something worthwhile and that people can really incorporate into their family routines. What is your happiest reading or book memory from your youth? I think that I read a Nancy Drew book a day for much of my second grade year. I remember being completely absorbed and just having the best time reading them. 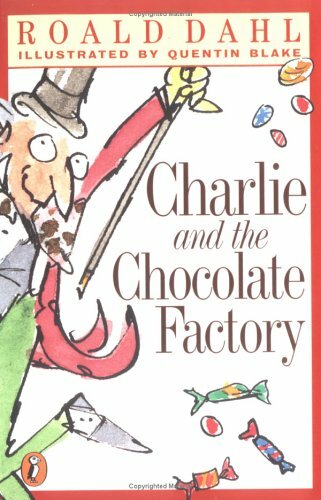 I also remember going on a long car trip when I was about seven, and my dad bought me a hardback copy of Charlie and the Chocolate Factory that I read along the way. I still have that book and my husband recently read it to our daughter. She loved it too. 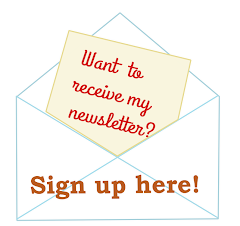 Do you have aspirations to write your own children’s book? You know, not really! I'm pretty satisfied doing a lot of writing about other people's books. 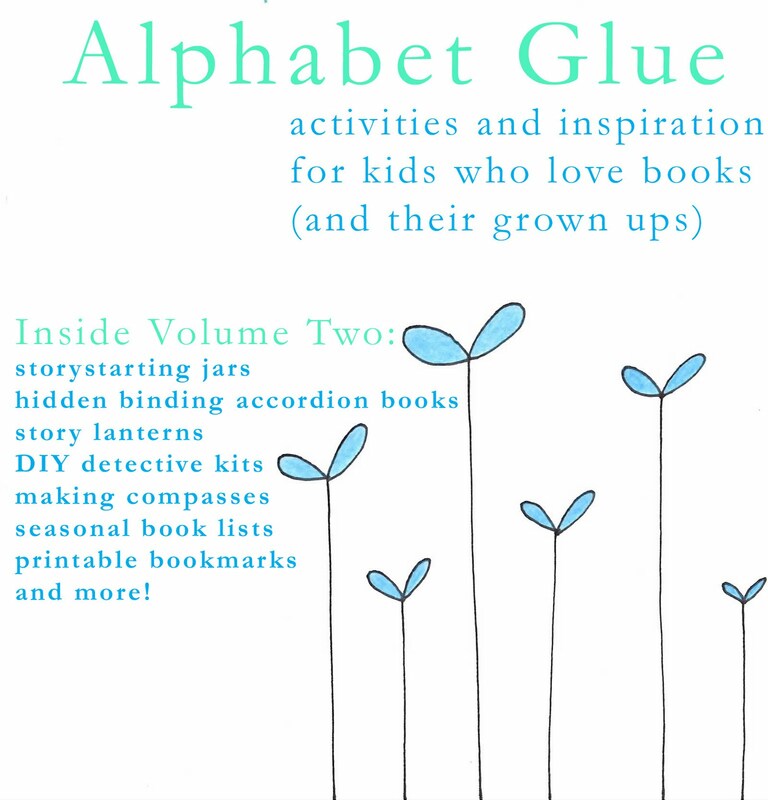 Annie generously offers three copies of Alphabet Glue Volume 2 to readers of this blog! Leave a comment for a chance to win and let me know what your favourite children's book detective is! I'd love to know! Personally I'm rather smitten with the books about the Mysterious Benedict Society. Fun, modern detective books for older kids and adults too. At least I enjoy reading them! I will close the comments Sunday at noon (Amsterdam time). If you want to purchase Alphabet Glue right away you can do so here. Comments are closed winners will be announced later today! One last important thing to share at the end of a lengthy post: I have a sale going on in my new shop (not the Etsy shop) If you use the code SUMMERBUNNYSALE on check out you will receive 20% off all patterns! So leave a comment and head over there quickly. The sale ends this Saturday! 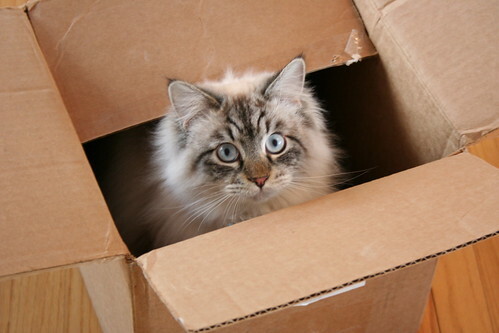 that cat is si cute ! I would have to say mine would be super tedd ! I had not heard of these books - thanks for the heads up! My fav has to be Nancy Drew! My niece would love Alphabet glue. I think I am going ot do this with my kids I think they will really enjoy doing it too. THanks for the gret idea!!! Just saw the give away on Twitter, and being a home school mama, I am always up for more fun thing that my kids will love. Let see... What I was trying to say is that I love the idea of winning a copy of this e-mag, count us in please. We have lots of free time this summer and we need lots of stuff to read and to make. I would love to win the summer issue of this. I actually won a copy of the first issue and I loved it. I hope I am still eligible! Either way, great mag and have a great day! 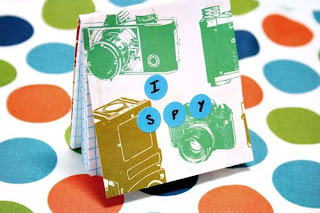 I loved Harriet the Spy when I was young. The part where she is shunned made me sad and anxious, but I was brave enough to finish reading the book and it was worth it in the end. She inspired me to sit on the steps after bed time with a little notebook and spy on my parents, writing down everything they said. I learned that teaching in the Cleveland Public Schools in the 1980s was rough and taxes are a big hassle.